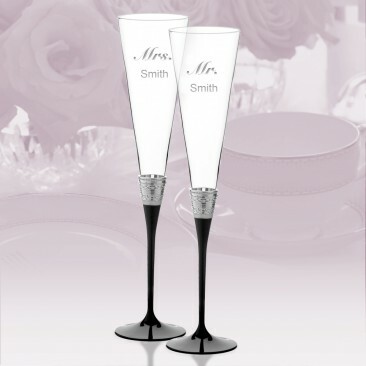 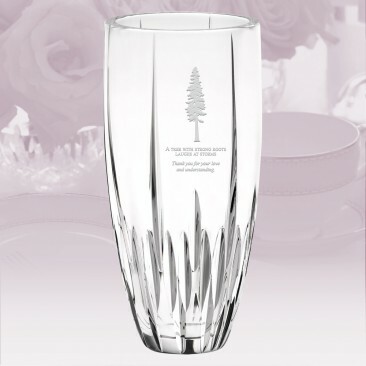 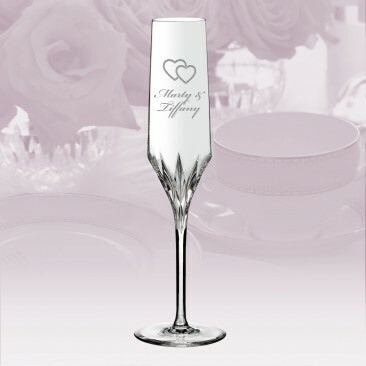 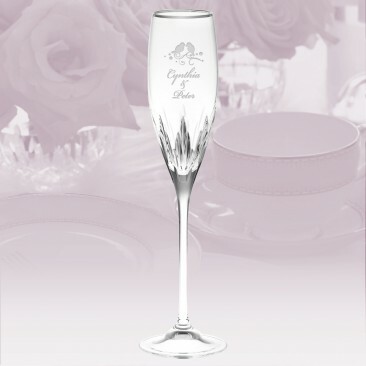 The Vera Wang Wedgwood Crystal Collection presents bridal gifting at its finest. 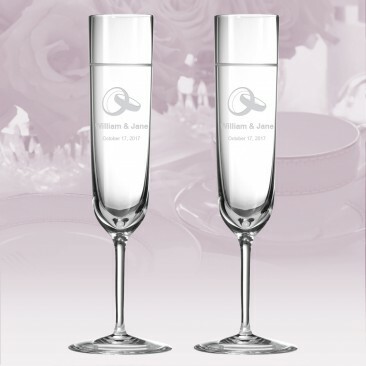 The classic Vera Wang designs continues to resonate with brides and grooms-to-be. 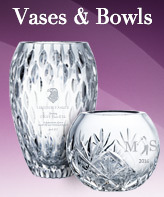 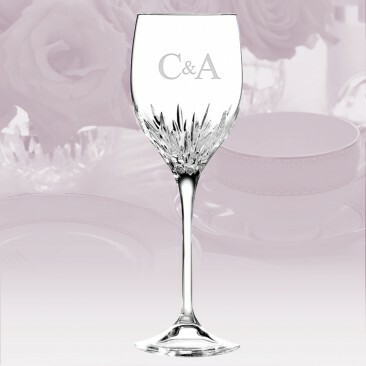 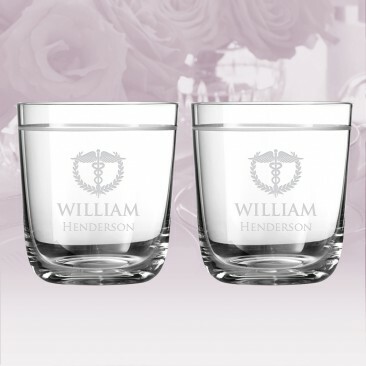 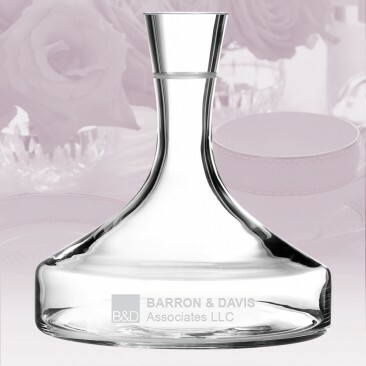 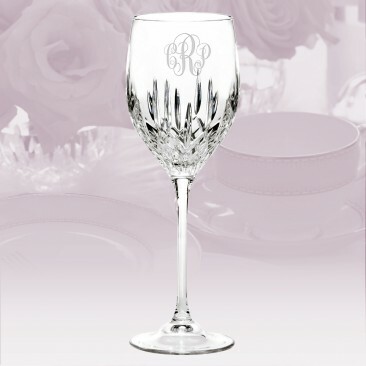 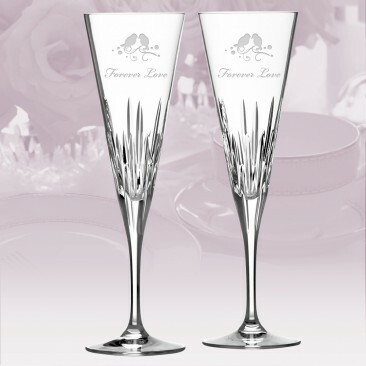 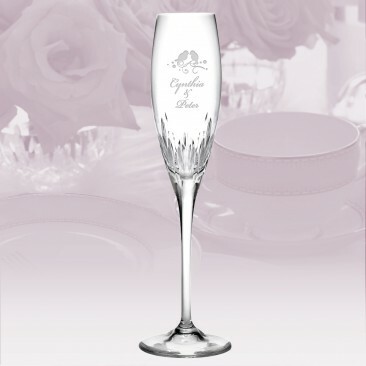 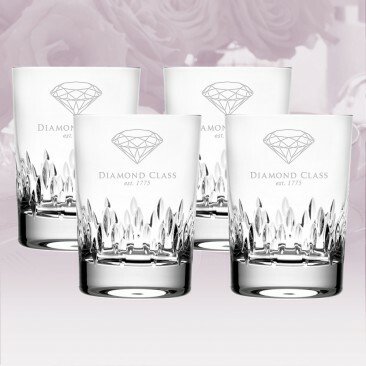 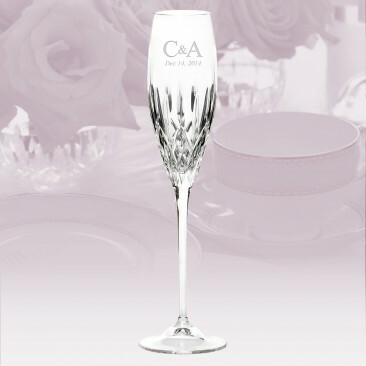 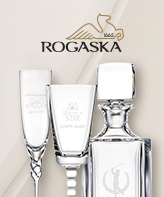 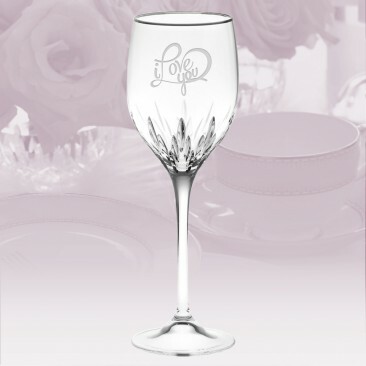 This collection includes stemware, barware, vases, bowls, and giftware. 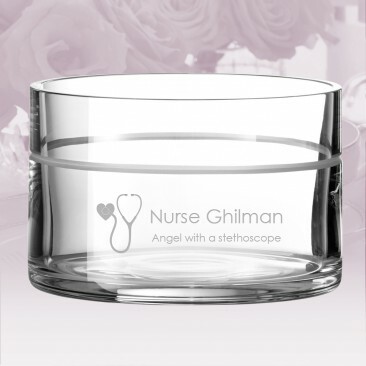 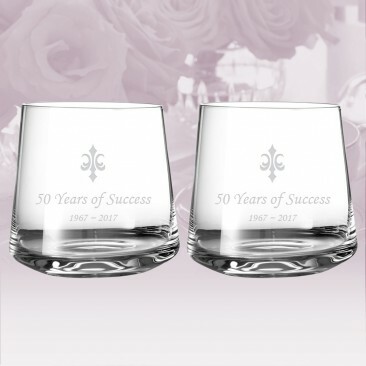 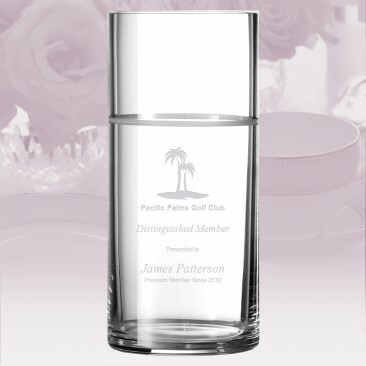 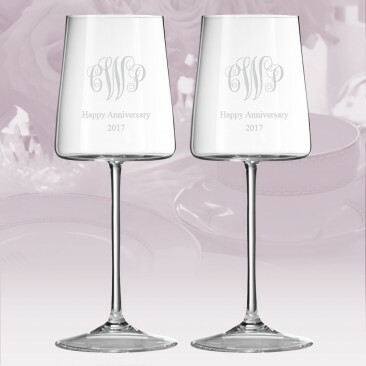 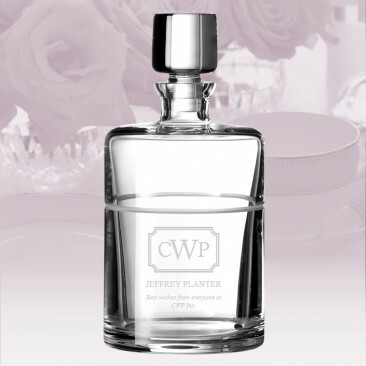 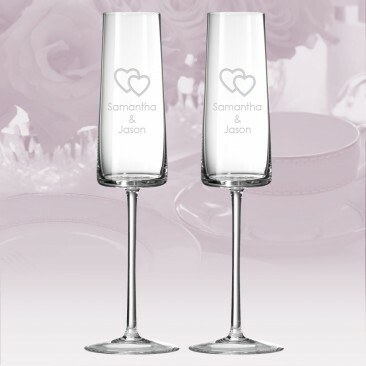 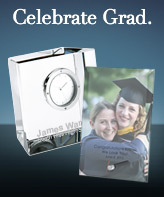 With Free Personalization, it is perfect for wedding, anniversary, Mother's day, Valentine's day gifts or simply a gift to someone you love. 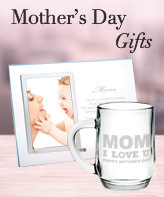 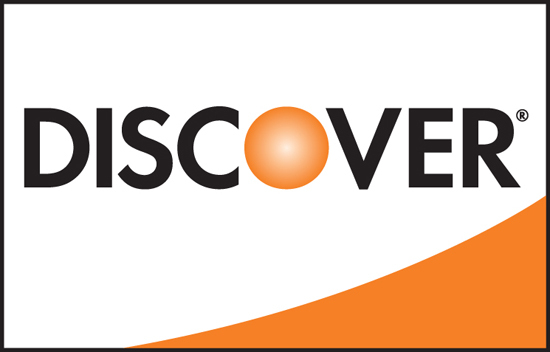 *This Collection is excluded for any specials or coupons.